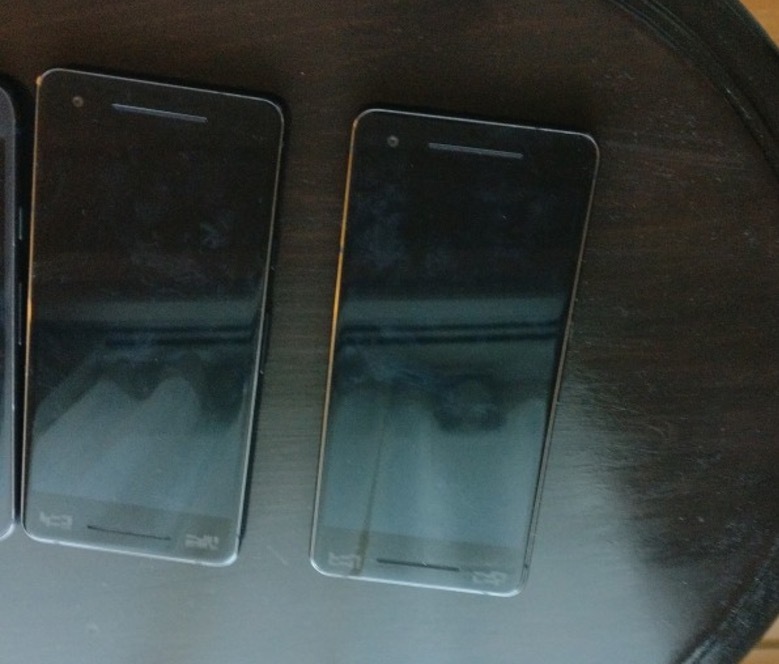 After Friday’s leak that gave us a first look at the HTC-made Google Pixel 2, we’ve now got two new photos to add to the story. 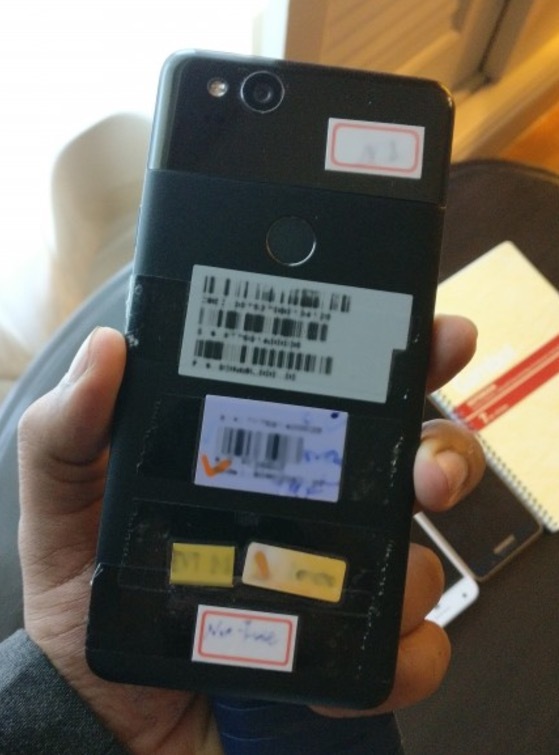 These photos of the Pixel 2 appear very much to be of the prototype variety, but you can certainly recognize the device. Below, you’ll find both images that come courtesy of GSMArena. 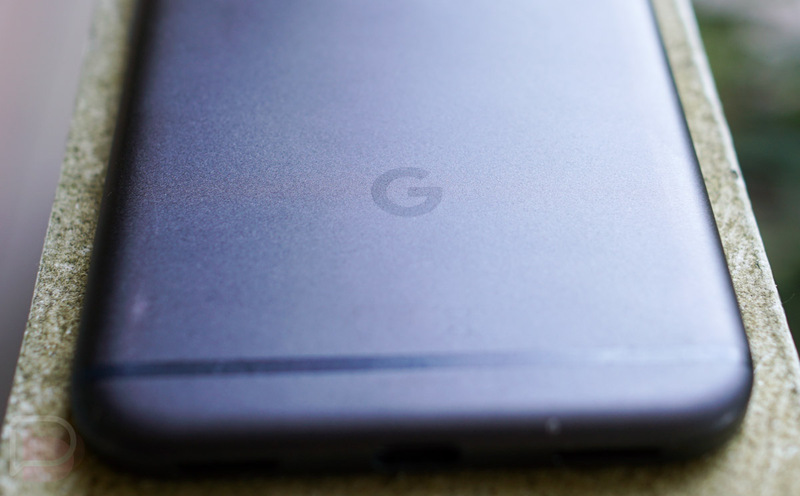 Their source suggest that the phone will feel better that the original Pixel in hand because it’s more “sleek and elegant.” They also said that the units they snapped photos of here did not have headphone jacks. Other than those details, we’re left looking for additional clues in the pictures and we aren’t finding much. You’ve got cameras, flashes, and fingerprint readers all in the places we expect them to be. We’re seeing those dual front-facing stereo speakers up front again too. This looks like the phone from last week, yet not quite as modern as the LG-made Pixel XL 2. To catch up on all of the previous Pixel 2 rumors and speculation, hit up this link.